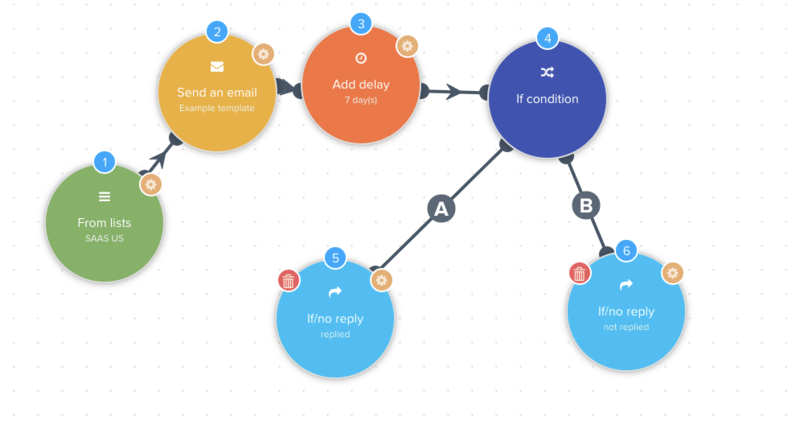 How to create automated campaigns with follow up? How to warm up your email address before cold outreach? 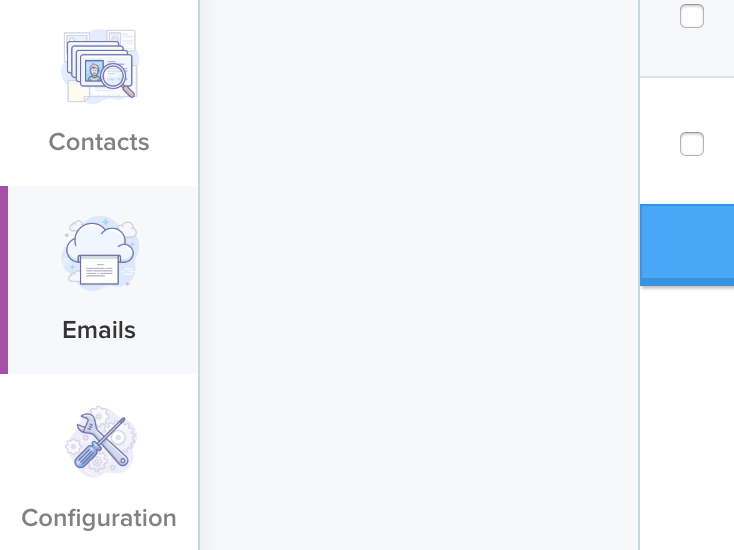 How to connect a sender for sending email? How to set a daily limitation to a sender? How to add unsubscribe emails? 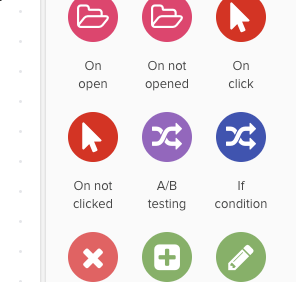 How to use the A/B testing method? How to trigger an email from a list? How to send emails during business hours? To create an email scenario and automate your prospecting, please follow this tutorial! Before creating a campaign, read the article to connect a sender. Once in the email tab, click on &apos;create a campaign&apos;. You should now be in the campaign editor. 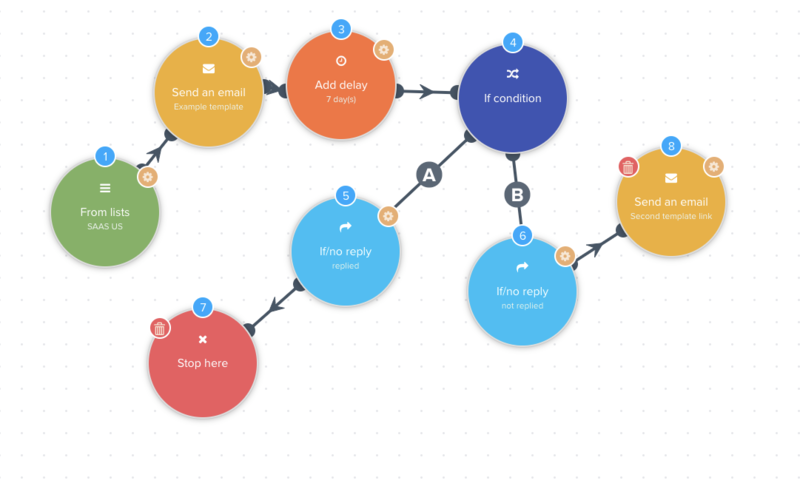 First configure the sending times to make your emails more realistic! We will choose to send during working days on the Europe / Paris area. To do this, click on &apos;Schedule configuration&apos;, then configure from 8:00 am to 12:00 pm and from 2:00 pm to 7:00 pm, then the timezone &apos;Europe / Paris GMT +01: 00 Paris&apos;. After the configuration is complete, click Save. We will now define the source of our campaign. In the editor you have 3 options. Segment: You can choose a particular segment as a source, i.e all contacts in this segment will receive an email during the campaign. List: You can choose a list as a source, all contacts in this list will receive an email. Time trigger: You can tell that your campaign adds all the contacts in a list at a time T (for example, send an email to all contacts in a list on Monday at 9:00 am on the European timezone. In this scenario we will choose from a list. Select &apos;from a list&apos; and drag the round on the left side. Then click on the orange circle to configure step number 1. The source of your campaign is therefore a list, you have 3 options. Add contacts to this list: The campaign will then only retrieve contacts from this list and add them as a source. All the contacts that come in the future will not be in this campaign. Add contacts that enter this list in the future: The campaign will retrieve only the contacts that will enter this list in the future (the old ones will not be added). Add the contacts in this list and all those who enter the future: The campaign will then retrieve the old contacts present in this list as well as the new contacts that enter in the future. Once you have configured the first step, we will then send an email. Choose the round &apos;send an email&apos; and drag it to the left. Then click on the &apos;orange&apos; circle to configure the template to send in step 2. If the template section is empty then go to the article to create a template. You can add multiple templates on the same step, ie the tool will randomly use one of the templates. This will let you know which template gets the most performance. We will then add a 7 day delay after step 2. Choose the &apos;add a delay&apos; round and drag it to the left. Then click on the &apos;orange&apos; round to set the time, we will choose here 7 days. The campaign will then wait 7 days after sending the email in step 2 to proceed to the next step. We will then select the option &apos;if condition&apos;. Drag the round to the left (if condition), then choose twice two new steps &apos;if / no answer&apos; and add them following the path as below. Then we will say that if the person did not respond we will send back an email, and if the person has responded then we will stop. We will therefore choose the &apos;stop here&apos; option and the &apos;send an email&apos; option that we will attach to path A and path B as below. Our campaign is now ready. So you&apos;ve created a campaign that will send an email from a list, wait 7 days, then then stop if the contact has replied or send a new email if the contact did not respond.